Islamabad VS Karachi , 30th Match - Live cricket Score card between Islamabad VS Karachi , 30th Match, PSL Schedule 2018. Check out All cricket schedule for all series of major cricket playing countries including Pakistan, South Africa, Australia, India, Sri Lanka, Bangladesh, New Zealand, West Indies, England, Zimbabwe and other International teams as well. Scores and updates are live with ball by ball in real-time. 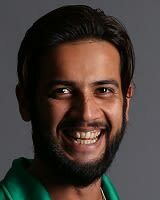 My best wishes with Imad Wasim and Karachi team because I love Imad Wasim, he is a great all rounder of Pakistan. 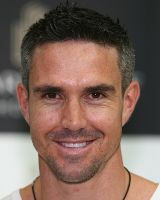 Unfortunately he could not with the team for NZ tour due to the injury, if he was there he really did his best.